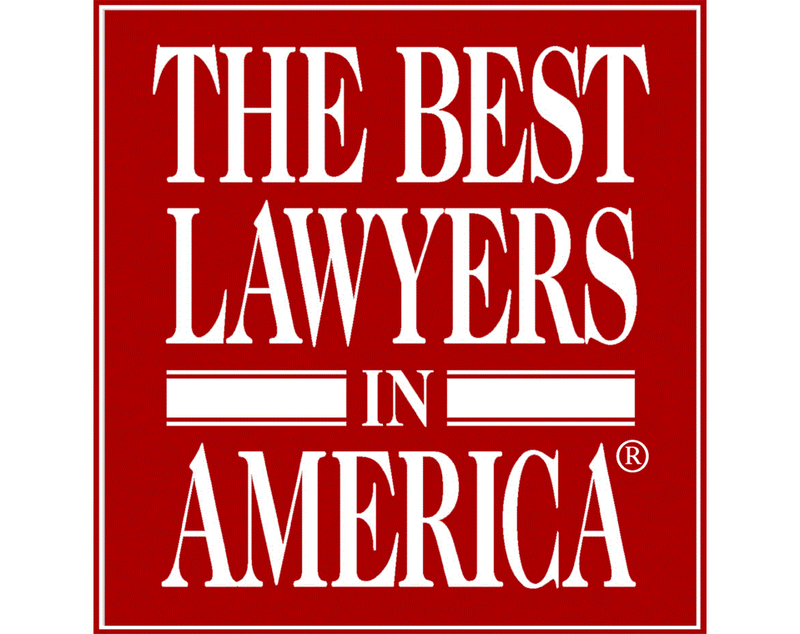 Congratulations to Kathleen DeLaney for being selected for the 25th Edition of The Best Lawyers in America for her high caliber of work in the practice areas of Commercial Litigation, Employee Benefits (ERISA) Law, Employment Law – Individuals, Litigaiton – ERISA, and Litigation – Labor and Employment. 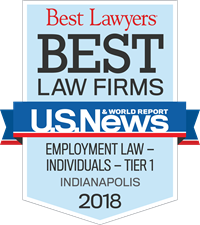 DeLaney & DeLaney LLC was selected by the U.S. News & World Report to be included in its Best Law Firms 2018 - Indiana. Our firm was recognized in the Metropolitan Tier 1 practice areas of Commercial Litigation, Employment Law-Individuals, and Litigation - Banking & Finance. We were also recognized in the Metropolitan Tier 2 practice area of Litigation - Labor & Employment and the Metropolitan Tier 3 practice area of Litigation - ERISA. Congratulations to Kathleen DeLaney for being selected for the 24th Edition of The Best Lawyers in America for her high caliber of work in the practice areas of Commercial Litigation, Employee Benefits (ERISA) Law, Employment Law – Individuals, Litigaiton – ERISA, and Litigation – Labor and Employment. 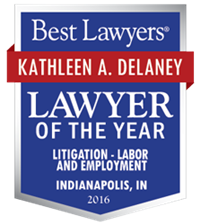 Congratulations to Kathleen DeLaney for being selected for inclusion on the 2017 Indiana Super Lawyers List for her work as an Employment & Labor Attorney. Kathleen has been consistently selected as an Indiana Super Lawyer for the past 12 years. A Super Lawyers selection is an honor reserved for attorneys who exhibit excellence in practice and Kathleen has continuously exhibited such excellence. Congratulations to Kathleen DeLaney for being selected for the 23rd Edition of The Best Lawyers in America for her work in Commercial Litigation, Employment Law (Individuals), Litigation (ERISA), Litigation (Labor and Employment). 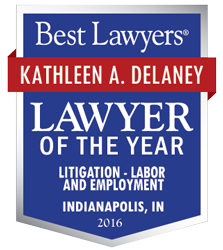 Congratulations to Kathleen DeLaney for being nominated by The Best Lawyers: Women in the Law in Indiana for the practice areas of Commercial Litigation, Employee Benefits (ERISA) Law, Employment Law-Individuals, and Labor and Employment. 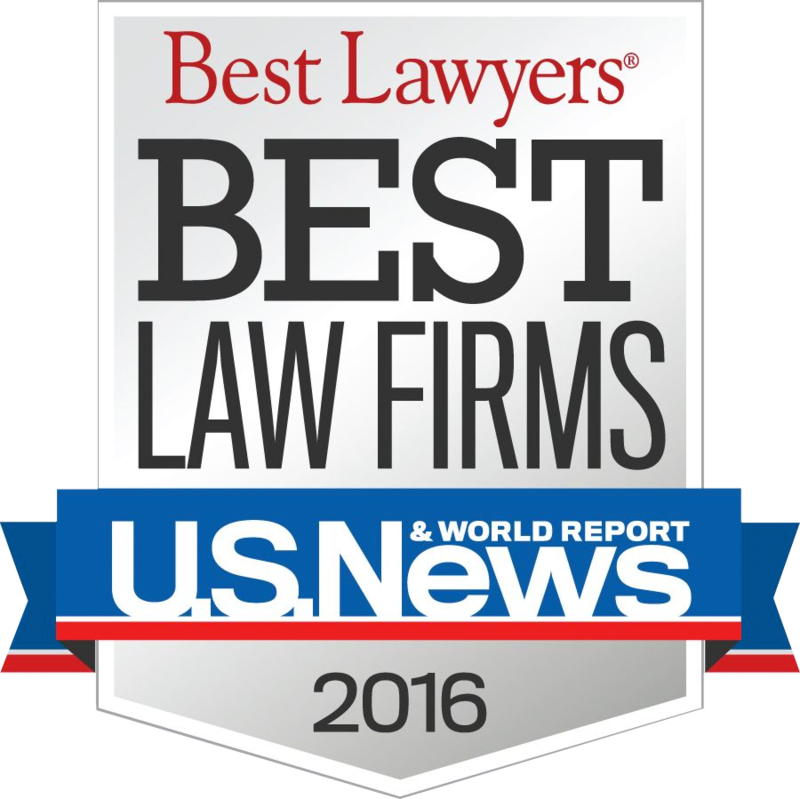 DeLaney & DeLaney LLC was selected by the U.S. News & World Report to be included in its Best Law Firms 2016 - Indiana. Our firm was recognized in the Metropolitan Tier 1 practice areas of Commercial Litigation and Litigation - Banking & Finance. 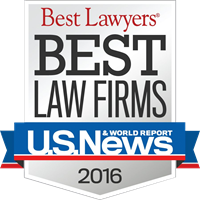 We were also recognized in the Metropolitan Tier 2 practice areas of Employment Law - Individuals and Litigation - Labor & Employment. 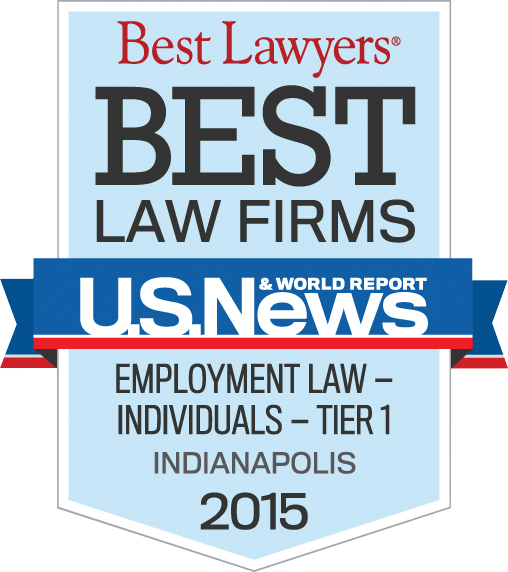 DeLaney & DeLaney was selected by the U.S. News & World Report to be included in its Best Law Firms 2015 - Indiana. Our firm was recognized in the Metropolitan Tier 1 practice areas of Commerical Litigation, Employment Law - Individuals, and Litigation - Banking & Finance. 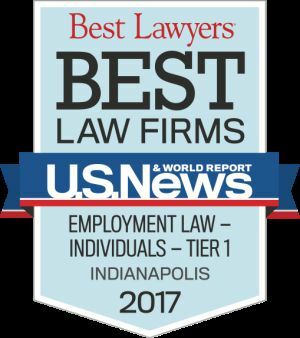 This is the second consecutive year DeLaney & DeLaney has been honored as a Best Law Firm in Indiana.